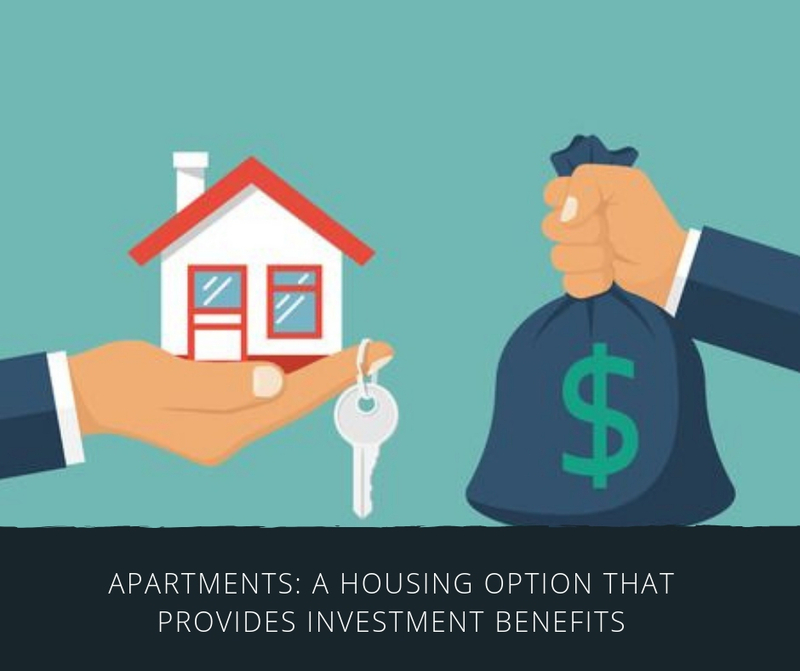 Apartments: A housing option that provides investment benefits! Gone were the days when people build houses only to resist them inside four walls and a roof and nothing more was to expect from those living areas in those times. But now we are in the 21st century and the modernization has affected almost everyone. People look to own a prosperous and comfortable lifestyle in a beautifully designed home. The demands for the apartment segment is on peak these days. So, people also taking these housing options as for their investment benefits. They resale these luxury homes when the market prices go higher and earn multiple returns in their money invested in these types of properties. 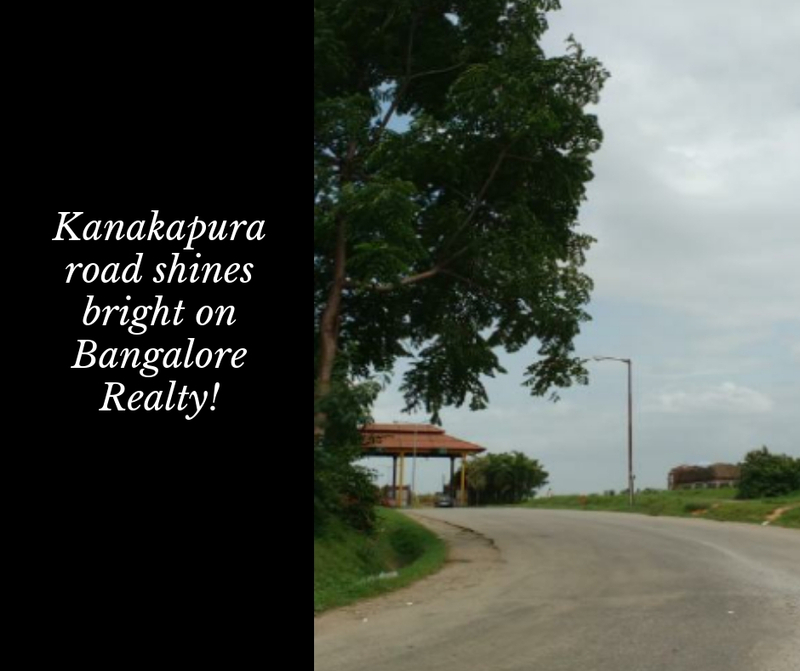 Such a great investment option is now available for the investors in Bangalore. Located in South Bangalore, the project is offering 1, 2 and 3 BHK apartments having different varying between 525 sq. ft. to 1300 sq. ft. The residential property spreads over 20 acres of land where scenic green beauties are everywhere to live a healthy and prosperous lifestyle. Today, when Bangalore is a commercially developed city and is the centre of leading MNCs, people are often coming here in search of better white collar jobs. After finding a pleasant working environment and a sufficient career growth in Bangalore they more likely start searching for the quality living spaces. So, for these working professionals too, it is an awesome destination as it is located close to major financial districts in Bangalore. It is well-connected to the major expressways, wide roads, national and state highways which makes travelling easy, quick and convenient to the residents. Property prices in South Bangalore and especially in Kanakapura Road where the project is located are on the top. The infrastructure in this locality is well-developed and the seamless connectivity helps the residents here to travel throughout the city in quick time. 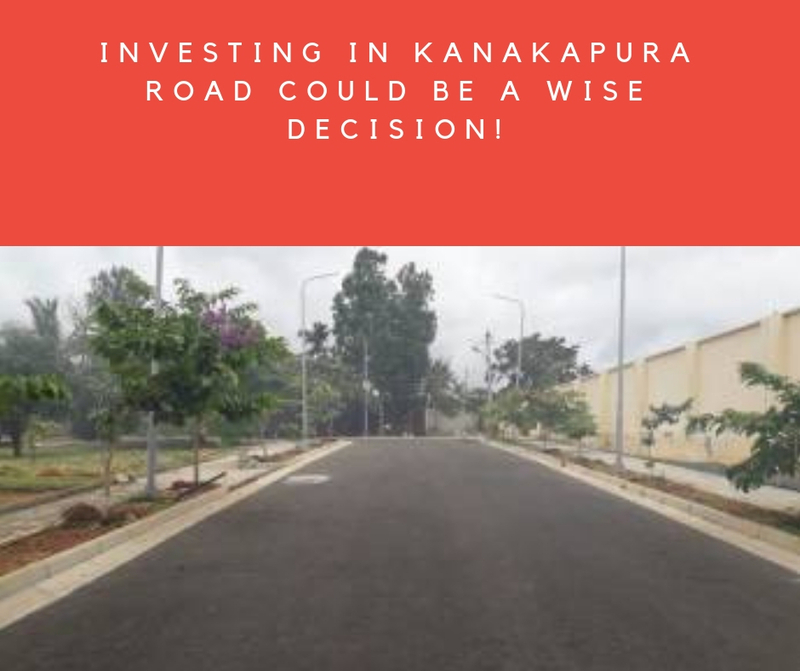 So, this is the best time to invest in it because the current price range which starts with 29 lakhs onwards will soon be mounted a lot in the coming years which means which investors can take this property as a lifetime investment opportunity. Although amenity is a section at which almost every second development in Bangalore has implemented its best features but here in Provident Park Square, the features like hopscotch, chess courts, archery range, swimming pool, culture club, reading room, paw park, gazebo, hockey court, squash court, barbeque deck, theatre, dry deck fountain, futsal, gymnasium, multipurpose hall, power backup, hi-tech security and constant water supply, make it special amongst them. So, avail this golden opportunity to select a space here either for choosing it as a permanent base for outstanding lifestyle or for getting the assurance of sure-shot multiple returns by investing here.